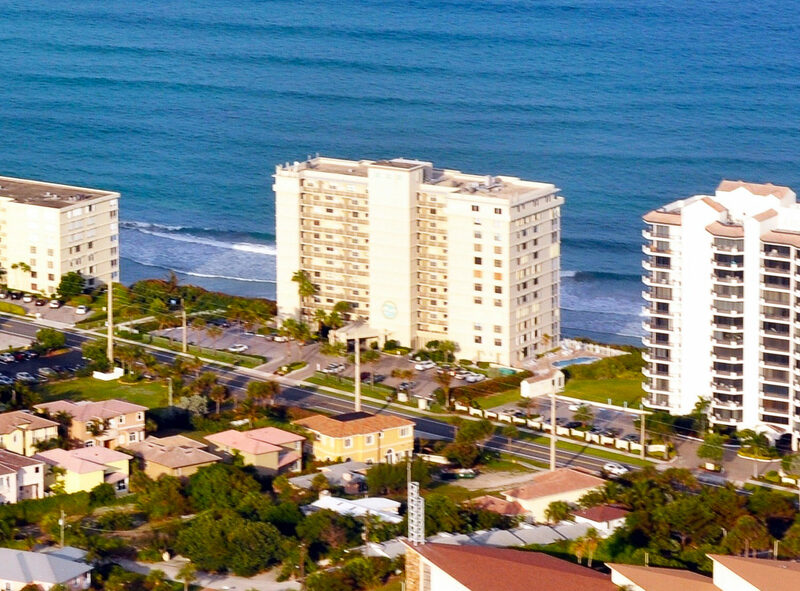 Thinking of living near the ocean? 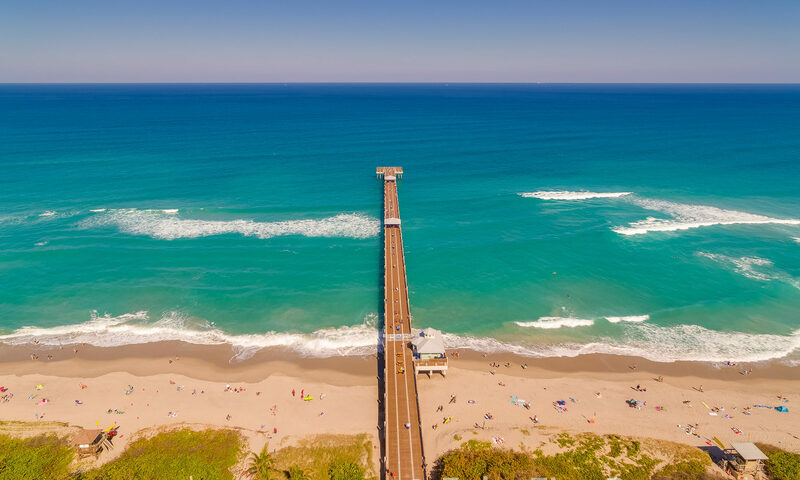 You can’t get much closer to the sand, surf and sun than a condo home in the Tower in Juno Beach. 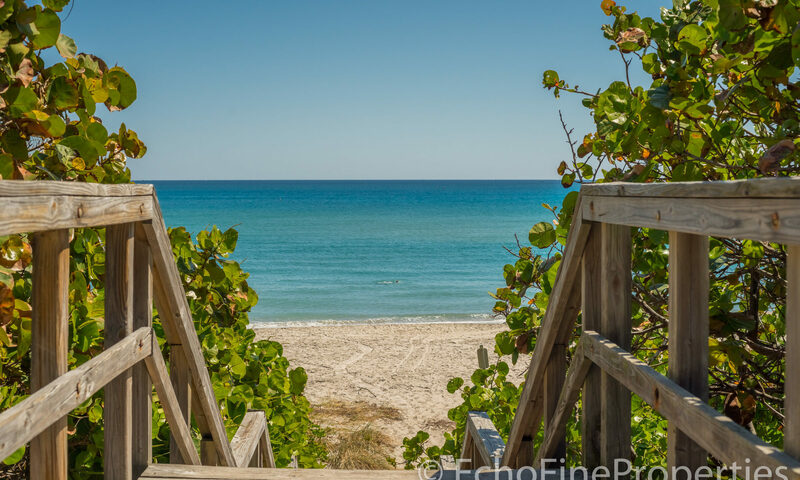 Here, the famous Beach Road will bring you right to your home and out the back the wide, clean and free beach and the warm, clear Atlantic is waiting. 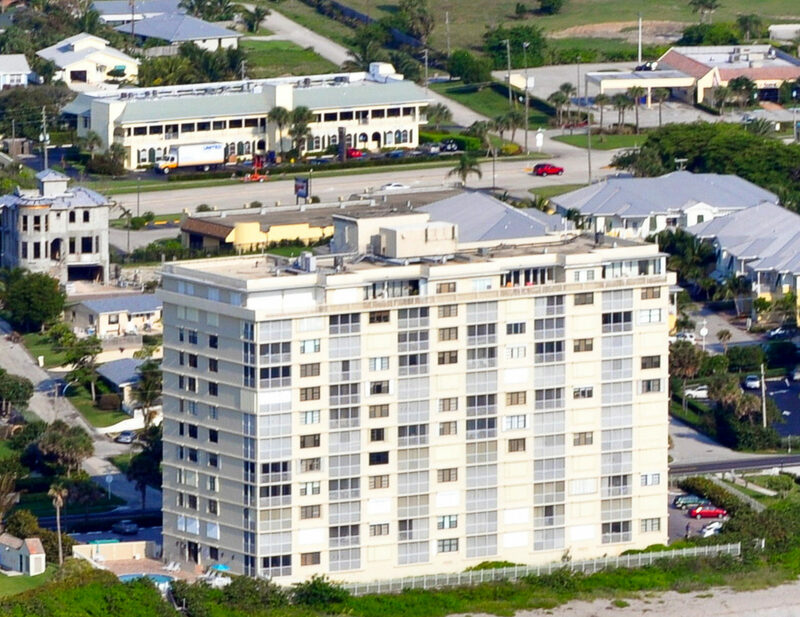 Condos in The Tower were built in the mid-1970s and offer mostly two bedroom units, although there are some three bedroom units here. 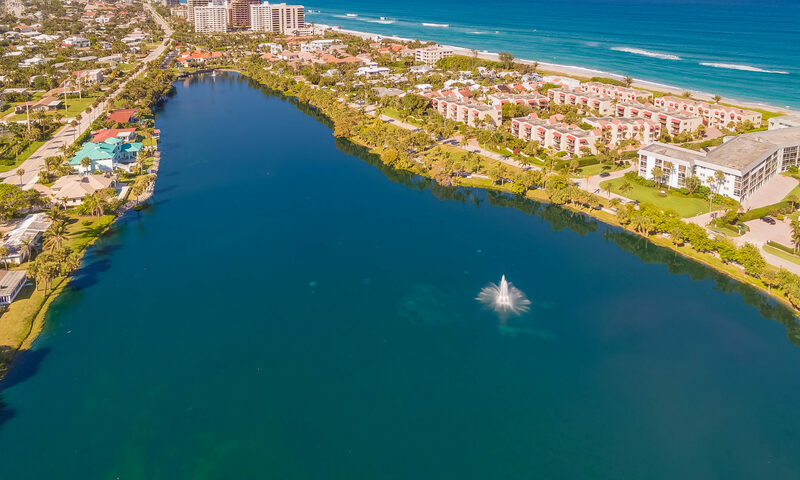 Every room inside these 1,300 to 1,900 square foot units will have ocean views and the beach will become a part of your daily life. 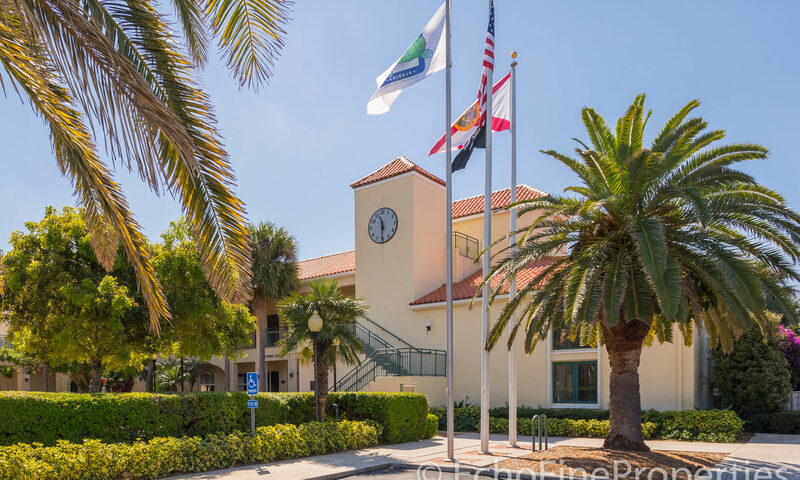 The building and pool underwent major renovations and many of the units have been upgraded to include hurricane shutters or impact glass, Corian or fine stone for counters, upgraded floors, and stainless steel appliances. 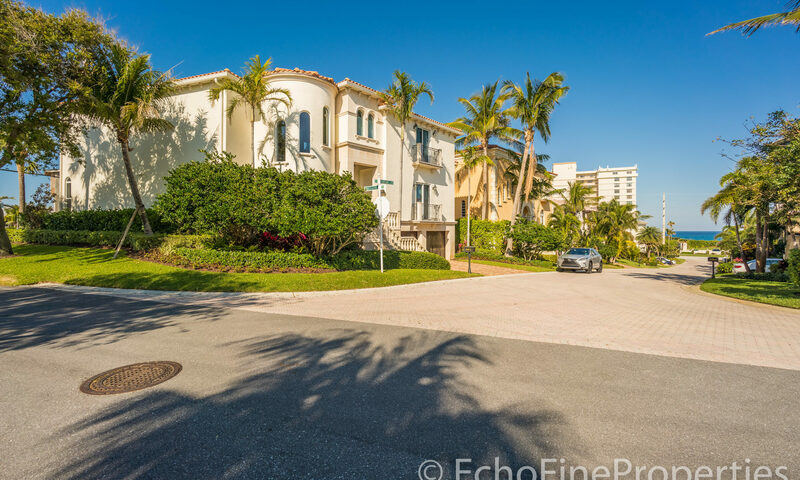 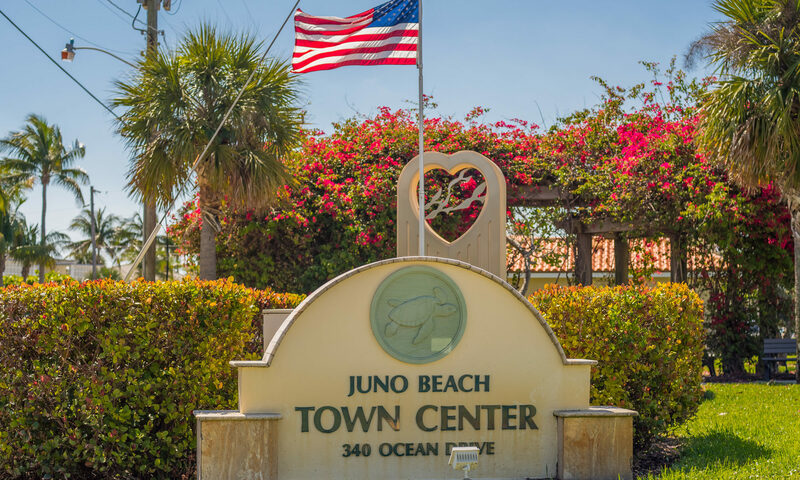 You might consider living in these Juno Beach condos if you want to be right in the center of a beach lover’s paradise. 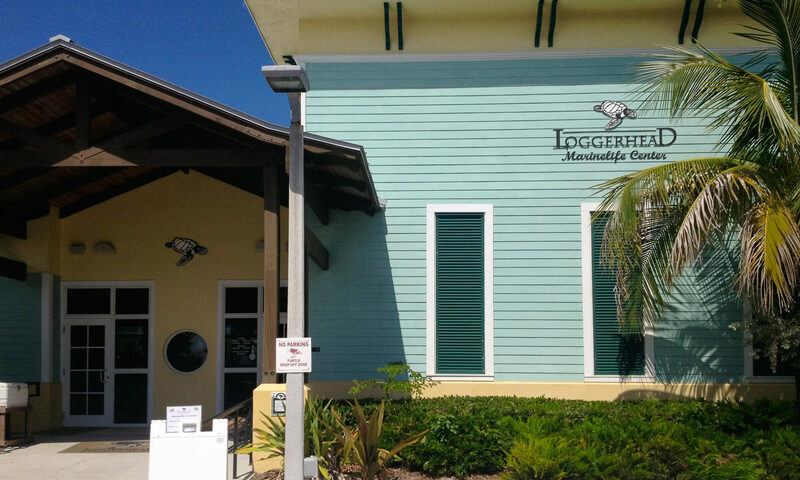 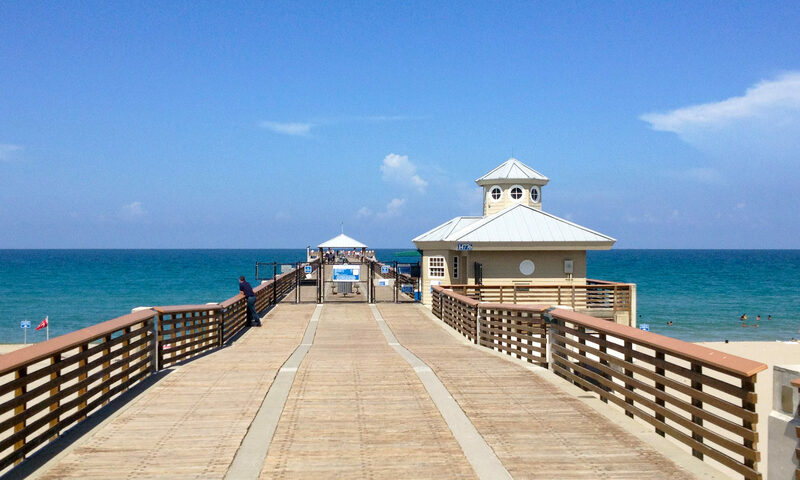 The famous Juno Beach Pier and Loggerhead Marinelife Center are located here and surfers, kite boarders, cyclists and walkers all make the best of this wonderful oceanside community. 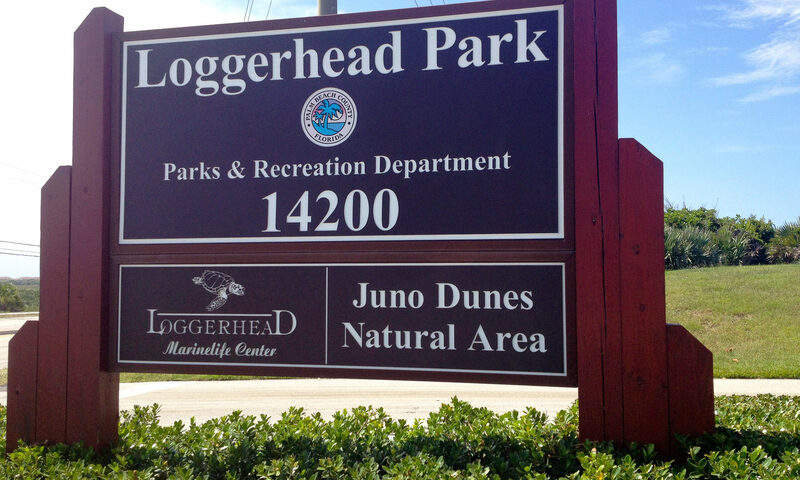 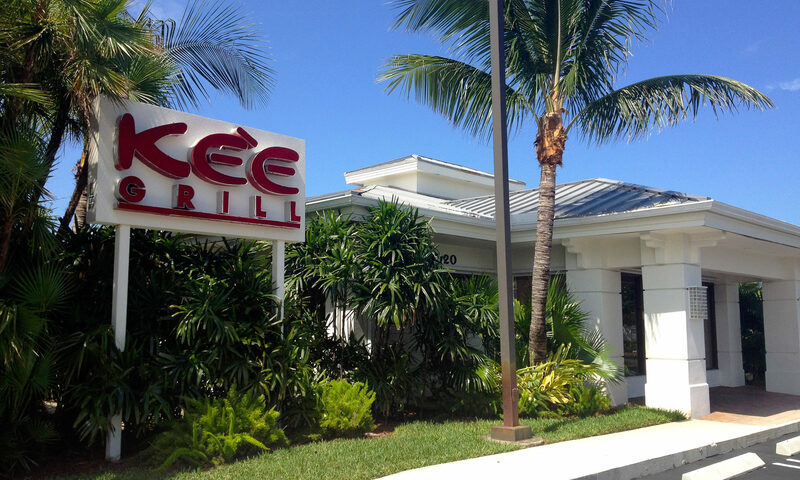 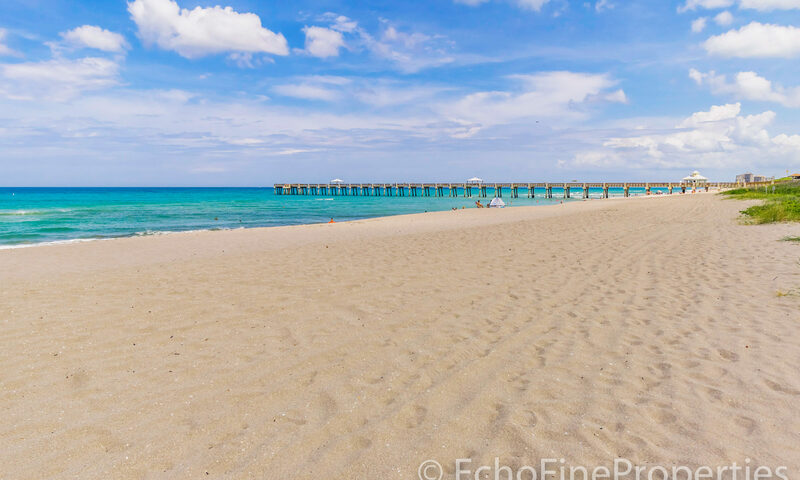 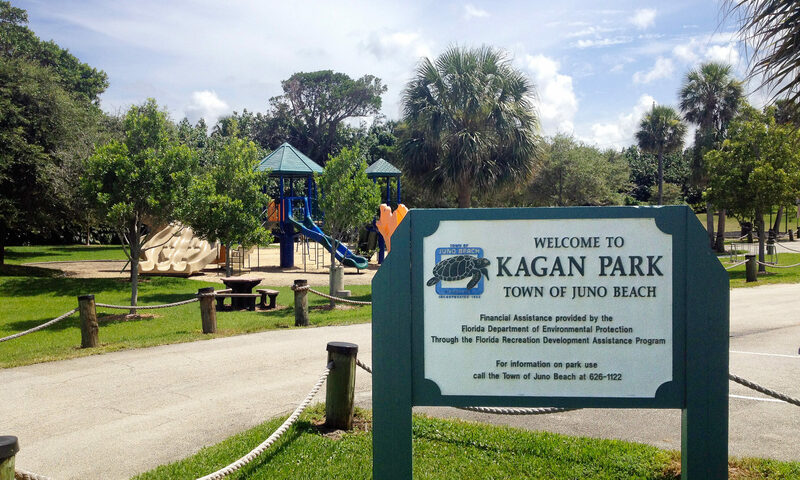 Juno Beach is located halfway between Jupiter and Palm Beach Gardens, so all that these places have to offer is just 5 to 10 minutes away. 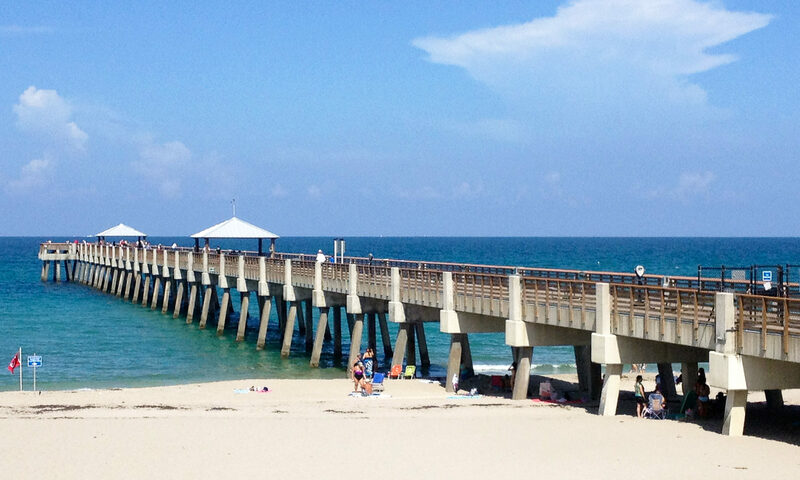 Jupiter, with its Inlet and Lighthouse, is a boating paradise and offers waterfront dining across from the Lighthouse. 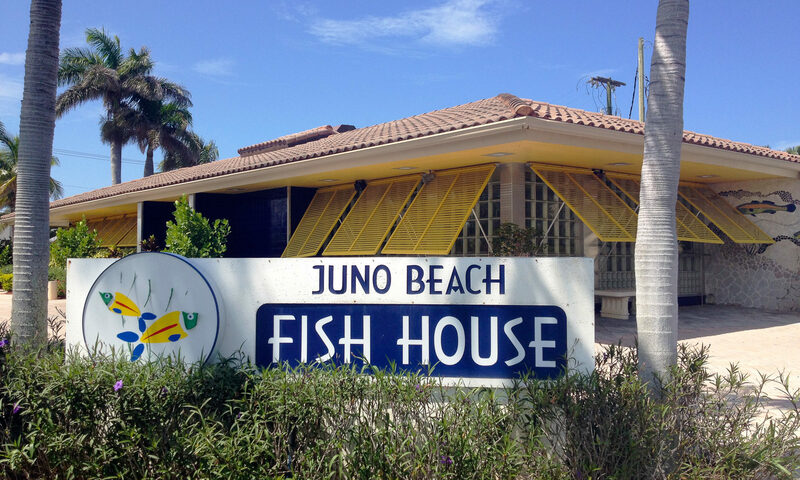 Fishermen have access to the Atlantic where sailfish and wahoo are found in very close, so it’s an easy run even in a small boat out to them. 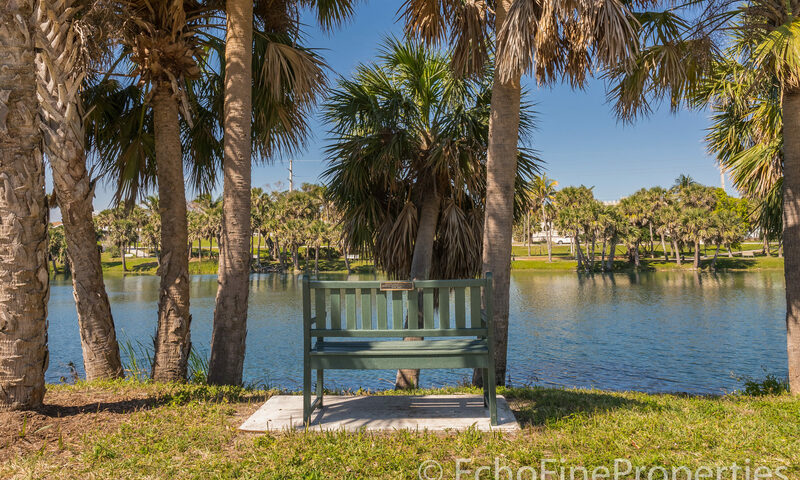 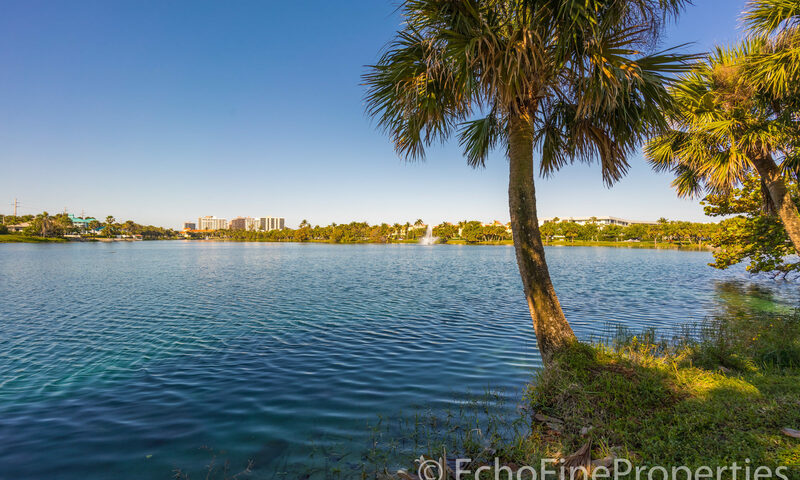 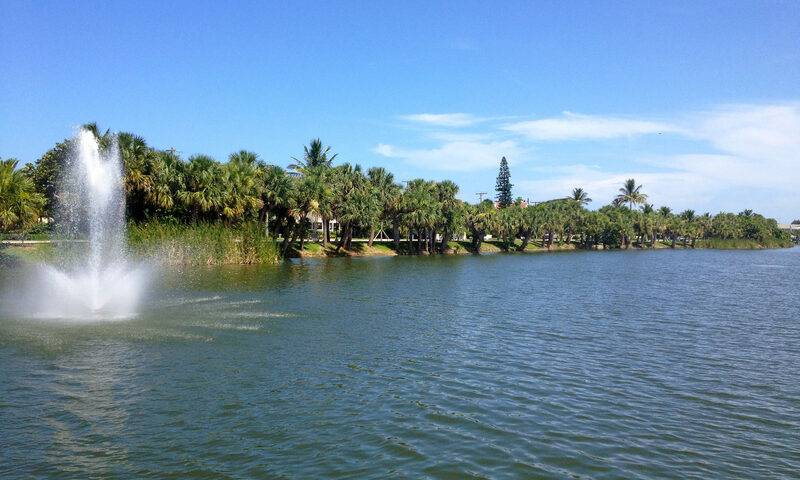 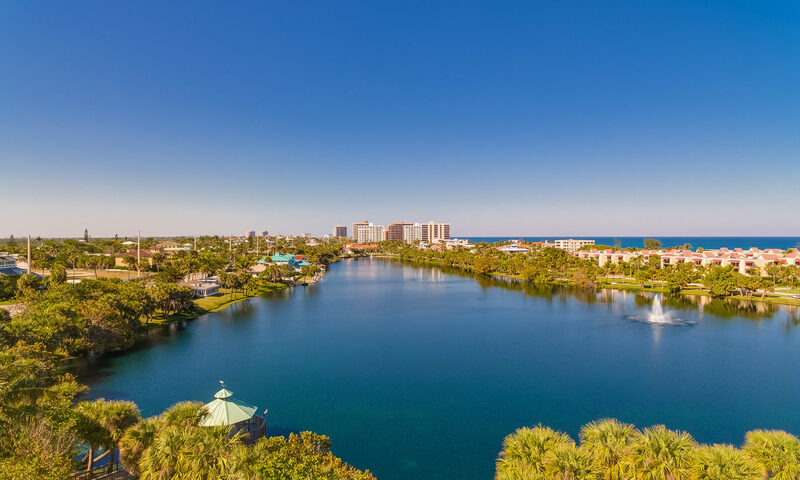 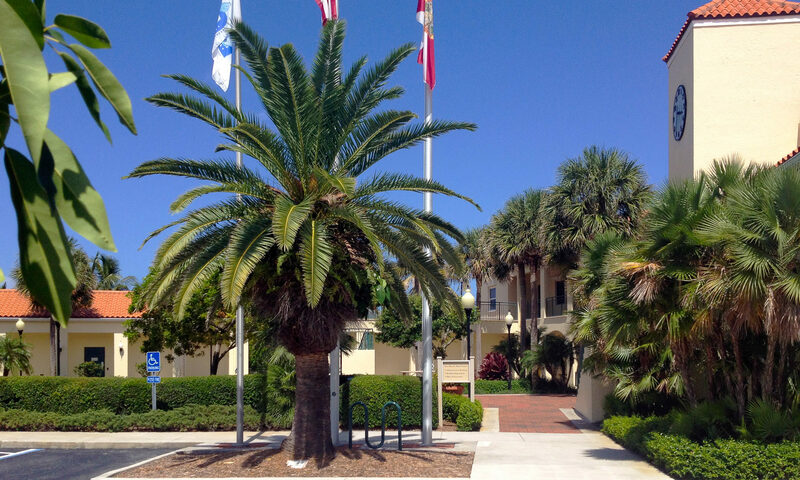 Palm Beach Gardens is known for its numerous golf courses, shopping at the Gardens Mall and Downtown at the Gardens, and even more waterfront dining along the Intracoastal Waterway. 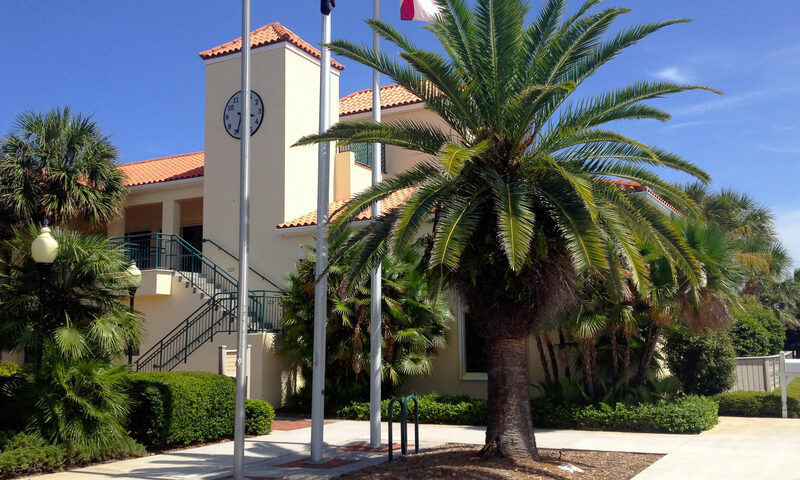 I am interested in learning more about Tower homes.